Class Rankings: Who is at the Head of the Class for the Indoor Season? We have had some huge performances for the month of December We look at the top 50 athlete in every even from all of the grades that compete during indoor season. Okheme Moore (Hillcrest-Tuscaloosa) leads the state in the 60m Dash. Katie Strozier (Pelham - Class of 2019) currently leads the Junior class in the 800m. 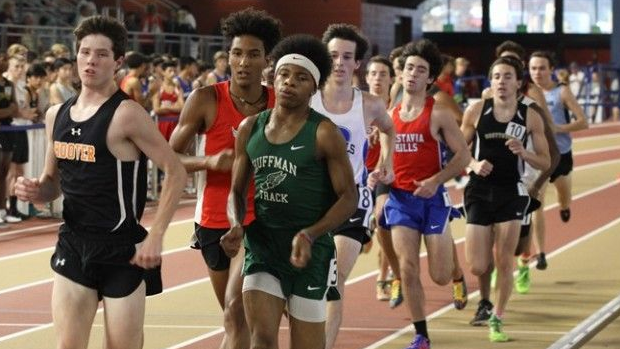 Watch Silas Franklin (Smiths Station - Class of 2020) run the current fastest 3200 in the state! Chakiya Plummer (Hoover - Class of 2021) is the current fastest freshman in the 400m.